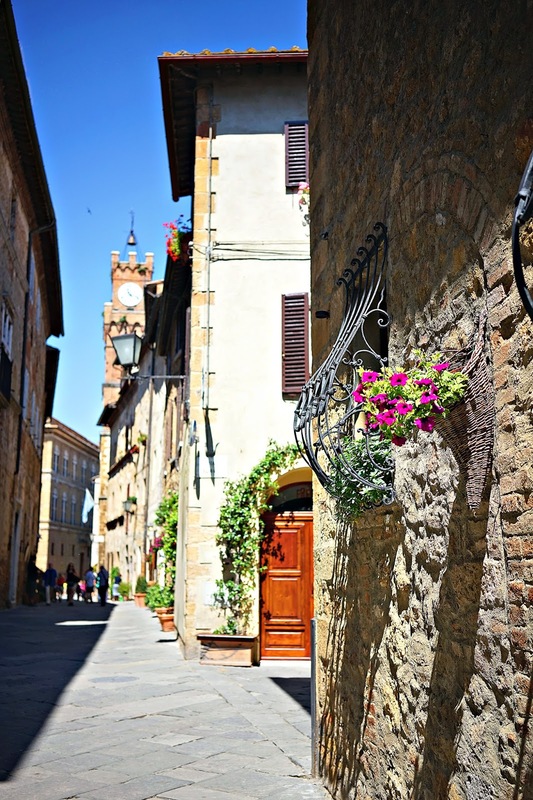 These pictures are from a week ago when the group spent the day in two fabulous Tuscan hill towns - Pienza and Montepulciano. 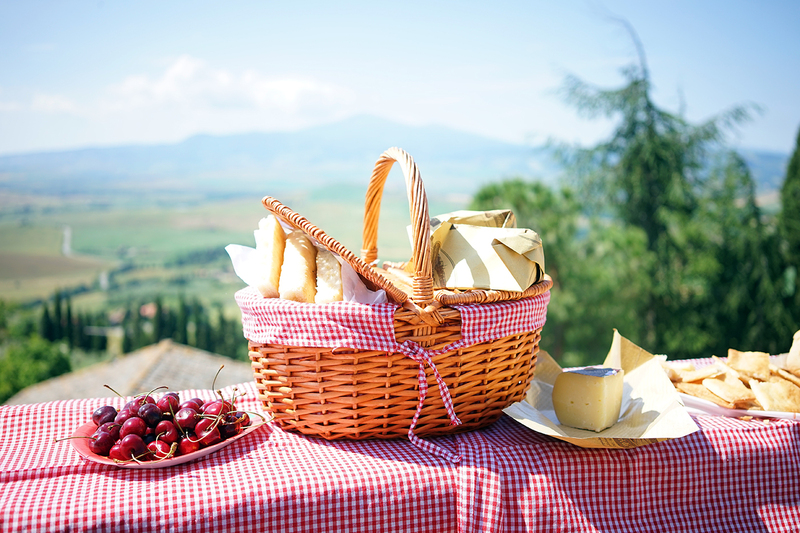 Pienza is famous for its pecorino cheese and Montepulciano for its red wine, which makes for a great day of eating and drinking. 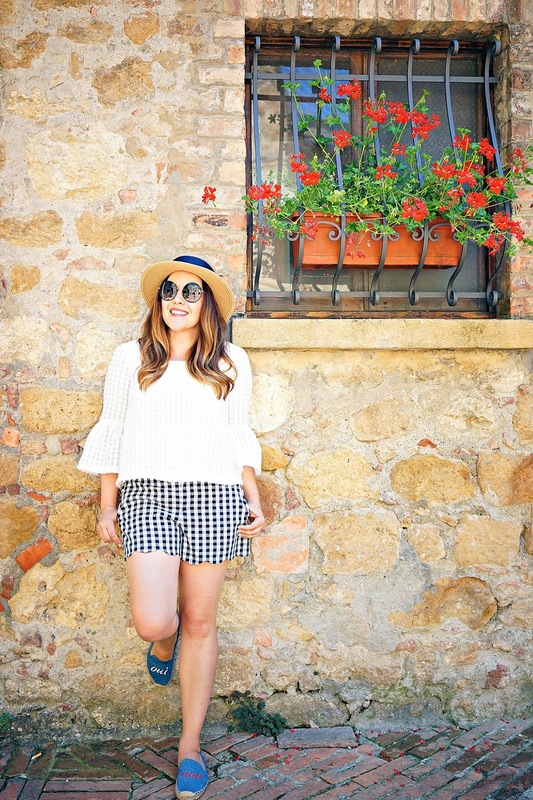 We picnicked in Pienza and then explored the charming town before heading out to Montepulciano. 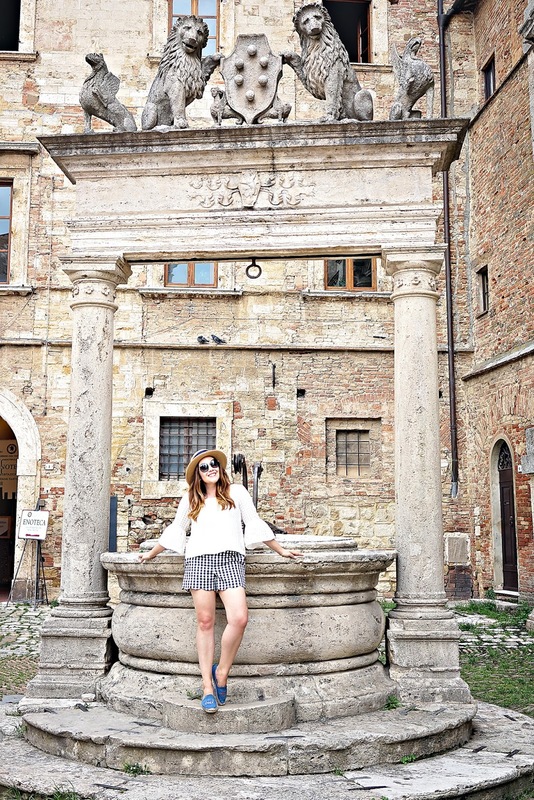 Pienza is the ideal Renaissance city. After his election, Pope Pius II decided to build his perfect city based on the principles of the Renaissance. 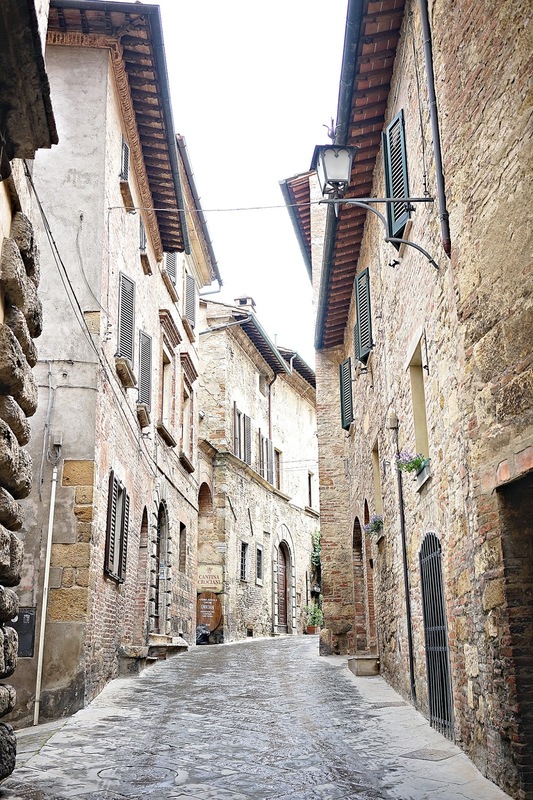 It is considered one of the first forays into urban planning. The city was artfully laid out and meticulously designed. It became the summer residence of the Pope and his most important cardinals. 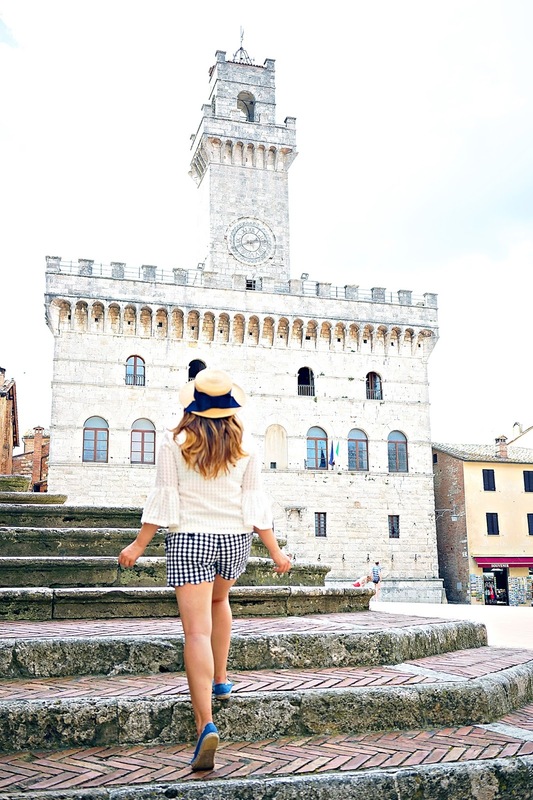 Today the city is perfectly preserved thanks to its status as a UNESCO World Heritage site. 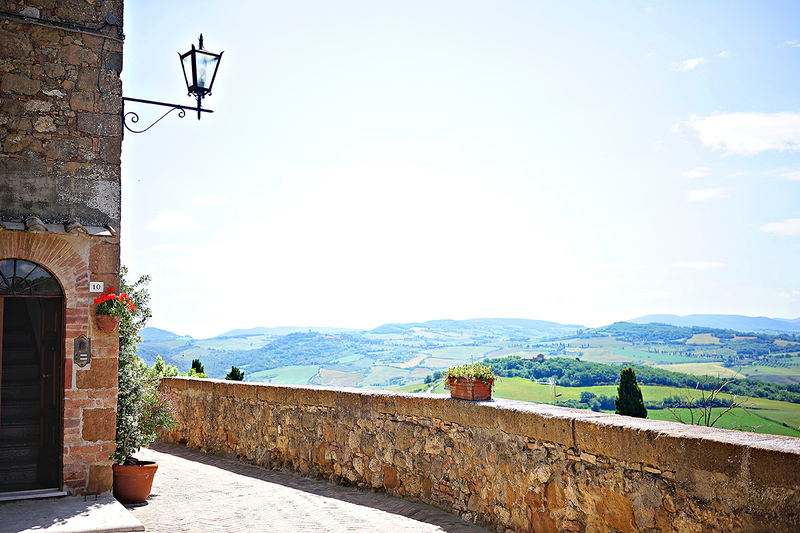 Pienza also overlooks the stunning Val d'Orcia, which in my opinion is the most beautiful part of Tuscany.